In this podcast, Dr. Anastasia Chopelas adds her scientific expertise to teach us HOW what Nancy is doing works so well and is so powerful. Listen as Nancy is interviewed by Tami Patzer about her take on Abuse Prevention through lightness and joy. This interview is one of lightness and joy, itself. It also happens to be the first radio interview on this topic. 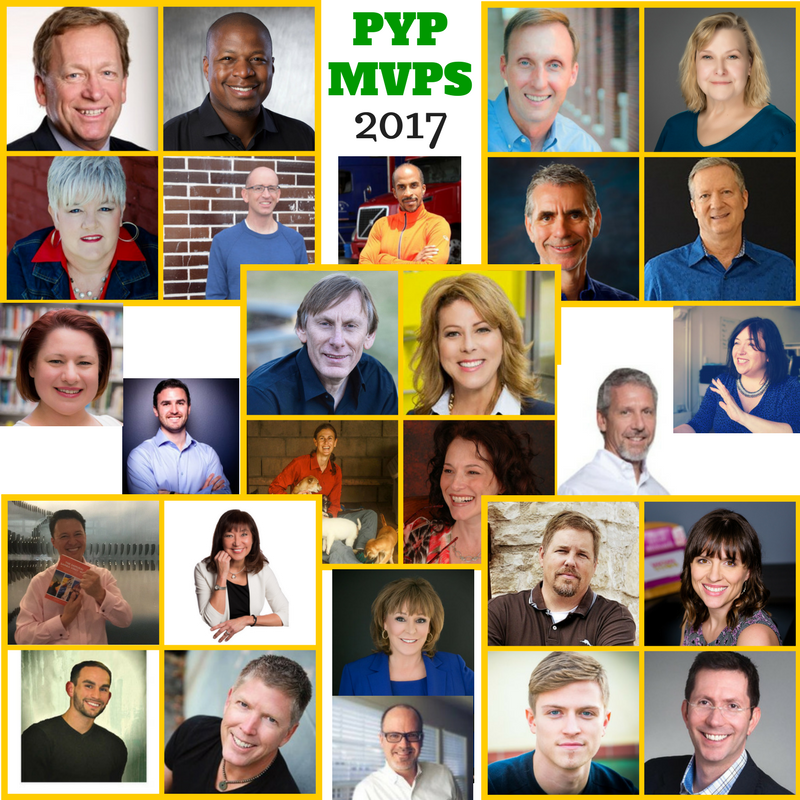 The PYP MVPs of 2017 share their best insights in this "best of" highlight reel episode. The end of one year and the beginning of a new one is always a great time to reflect, ruminate, and recharge. Kick off your 2017 with these exceptional professionals and be inspired to make forward progress in what will be an extraordinary year! 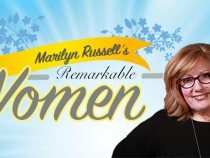 Nancy Martin is a renowned speaker, facilitator, best-selling author of Dance Your Way to an Empowered Self, and the creator of “Back Off” - a proprietary method of teaching women and girls how to embody confidence so they can repel potential abusers and claim their own authentic voice. 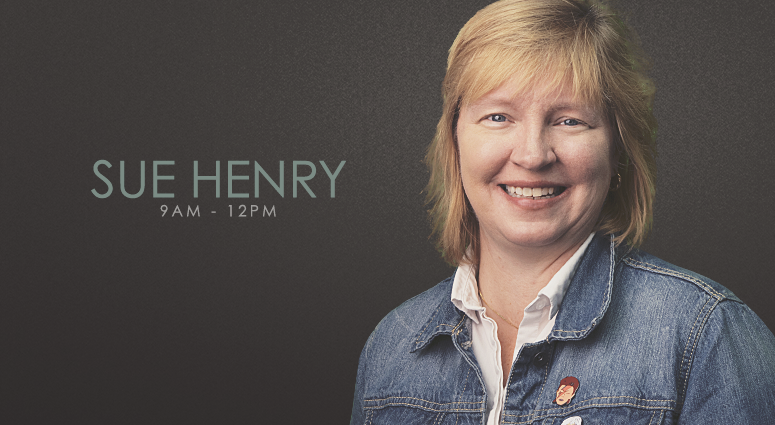 She is an abuse prevention expert and talks with WILK's Sue Henry. ​* Listen to the interview here. 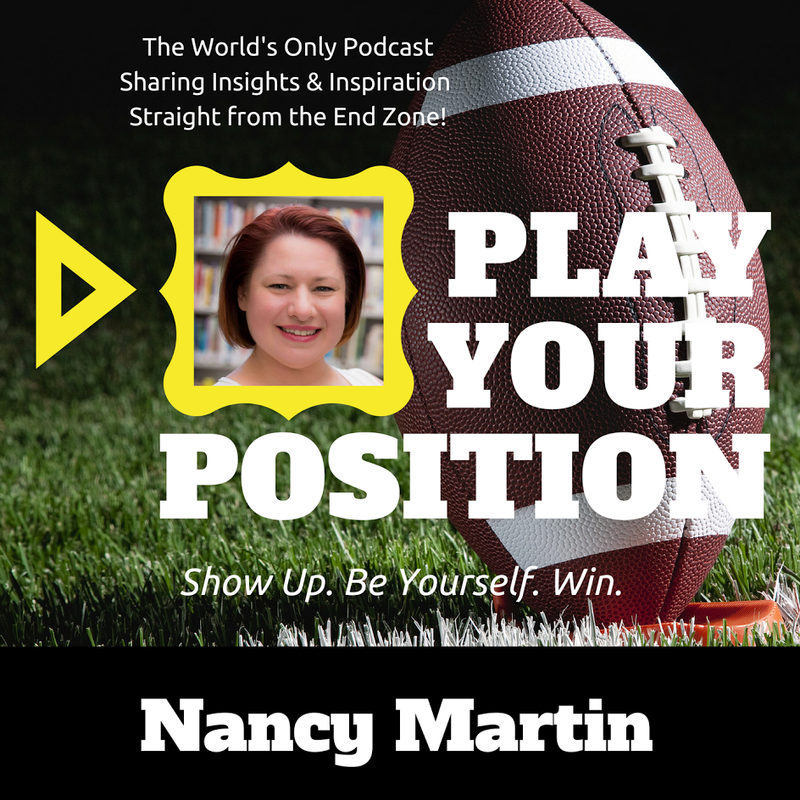 ​Nancy Martin encourages us all to dance in the End Zone of our lives! 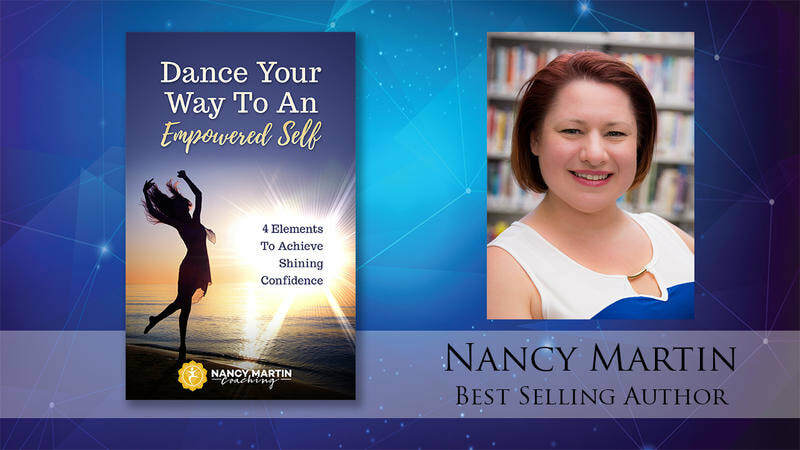 Nancy's extensive and valuable knowledge of the body-mind connection will help you think differently about how you are physically showing up each day - and give you even more incentive to dance in the end zone, and not just on Sunday! * Listen to this podcast for a special rate on my "Back Off Boot Camp"! What the solution is to fighting misogyny in our society, how to eliminate discrimination and abuse directed toward you, and what your life can look like after applying her practices. Misogyny - dislike of, contempt for, or ingrained prejudice against women. She lives her life completely authentically. And you can too! Talking about dancing your way to confidence and using your body to send the RIGHT messages. What does it mean to be an abuse prevention expert and how does that serve young women? How does dance and movement help girls feel empowered? Nancy takes you on her journey from victim to victor and shows us how we can do the same. She shares her story of growing up with almost non-existent confidence, the repercussions of living that way, her way out of that way of living, and the amazing turnaround in her life because of it. 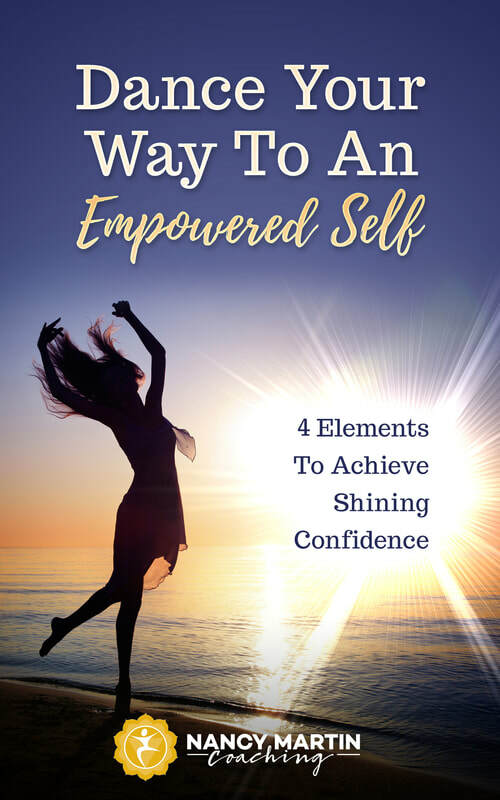 "Dance Your Way to An Empowered Self" teaches us that by building our core confidence we give off a different vibe to those that search for weakness to manipulate. We also gain the strength to say "No" when faced with situations that aren't good for us. By focusing on our bodies and intuitions, we are able to tap into that core confidence, listen to our own signals, and take strong stances for ourselves easily. This book gives us the exercises to discover and build that core confidence. You do not have to be a dancer to understand this book or practice it's exercises. The metaphor of how dancing is like living a confident life makes it easy to understand why our bodies are the key to building our core confidence. Purchase this ebook at Amazon here.